Can the Pill Make You Depressed? New research lends support to what we’ve suspected for nearly a decade – the pill is associated with higher rates of depression. When I was sixteen, I went to the doctor to discuss contraception and was put on Ortho Tri-Cyclen. Shortly thereafter, I started to notice changes in my mood. High school had always been tough for me (I was introverted and sensitive, which made being around 1600 other teenagers emotionally exhausting), but this was different. I lost interest in everything. It was such a severe and sudden shift that those around me became worried, and my boyfriend encouraged me to seek help. I was diagnosed with depression by a family doctor and put on medication, which I continued to take until I graduated from university. 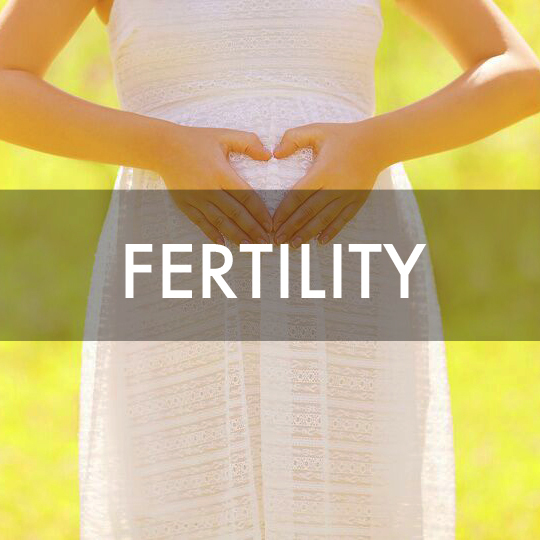 At the end of my last year of undergrad I attended a Women’s Studies conference in Edmonton where I was introduced to the Justisse Method of Fertility Management, a Fertility Awareness Method (FAM). The presenters mentioned some of the reasons to consider adopting FAM, including side effects of hormonal contraception. After the workshop I overheard some folks behind me talking about why they had ditched the pill. They shared stories about their mood improving, their libido returning, and how they generally felt more “themselves” now that they were off the pill. Meanwhile Amy was experiencing her own pill-related side effects. I passed on the information to her and she began using FAM. Within a few months she was so inspired by the health improvements she was experiencing that she enrolled to become an FAM teacher herself. I decided to see if my own experience would be similarly positive. Within weeks of coming off the pill I felt better than I’d felt in years – so good, my doctor agreed that I could try reducing my anti-depressant medication. Within a few months, I was off them entirely. The symptoms have never returned. "There is acknowledgement... that depression is the most common reason for discontinuation of (pill) use." This new study, which looked at the incidence of first diagnosis of depression in Danish women, examined data from those aged 15-34 for several years. 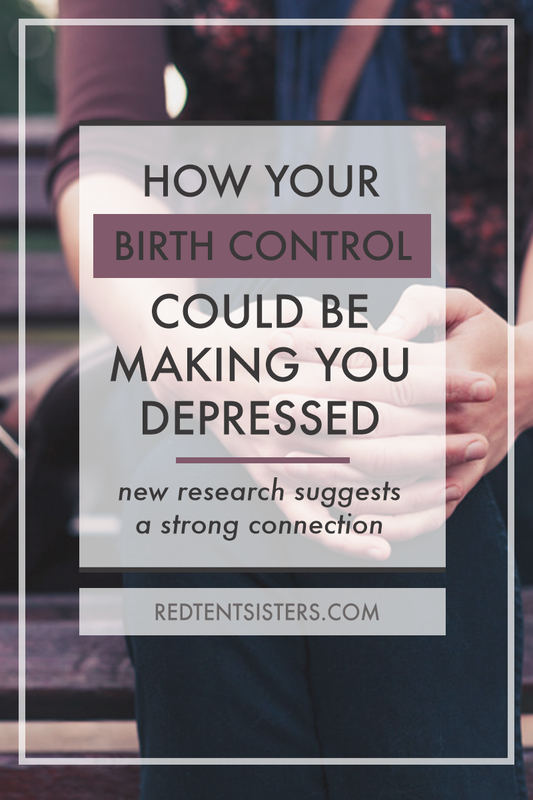 There were over a million women included, making it the first large-scale study to examine the issue of depression and hormonal contraception. It found there was a 70% increase in the rate of depression diagnosis for those on combined oral contraceptives relative to those who had never used hormonal contraception. Further, the picture was worse with other non-oral forms of hormonal contraception, including the patch, the ring and the IUD. While correlation does not imply causation (meaning just because two things are related doesn't mean one causes the other), this study does lend strong support to the theory that hormonal contraception has significant and serious affects on the brain. Unfortunately, none of these findings are surprising to us and others who work in this field. In addition to my own experience, one of the most common reasons cited for people coming to work with Amy (aside from the pill not aligning with their personal values) are emotional disturbances - including depression, irritability and simply not feeling themselves. One of the things that saddens us the most is that so many people are put on the pill in their teens when they are already feeling very hormonal and struggling with challenging issues of identity and peer acceptance. This can make it hard to notice the mood effects of the pill, and once on it, it may not occur to someone that there is a connection. 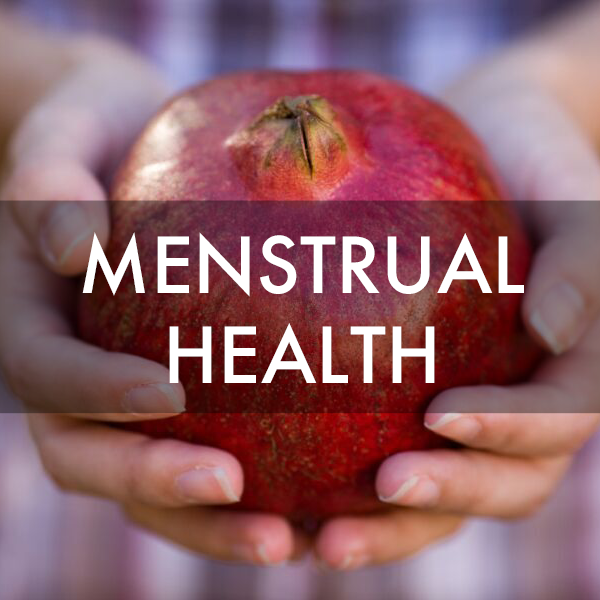 We're familiar with the myriad reasons why one might choose hormonal contraception, having each been on it for close to a decade. However, we'd like to see more rigorous standards of informed consent when it comes to prescribing it. 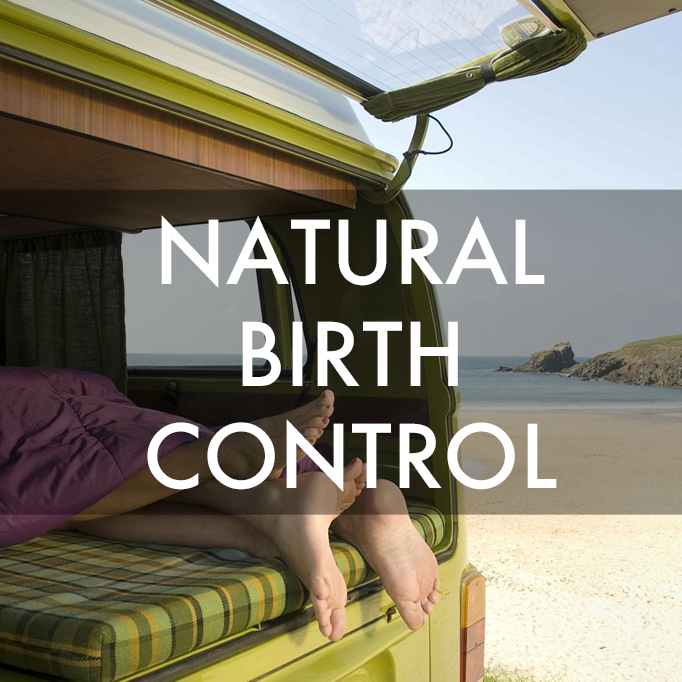 We hope this study, published in one of the leading medical journals in the world, will lend credibility to the lived experiences of thousands of birth control users who, like me, have felt alone in their struggle.